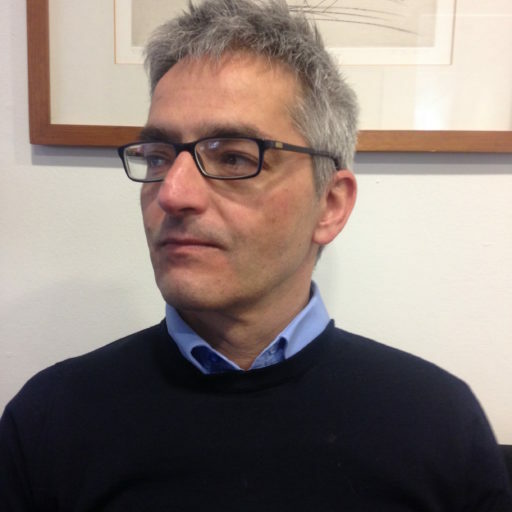 Luca De Lucia ist Professor für Italienisches und Europäisches Verwaltungsrecht an der Universität von Salerno, Italien. The added value of the proposal by Armin von Bogdandy and Michael Ioannidis lies in that it deals with the serious problem of the Greek institutions’ weakness in implementing reforms. The authors come up with a concrete and intelligent idea, which goes beyond the narrow-minded perspective of economic austerity. However, the proposal should carefully address the risk that the new recruits have a “double loyalty”: to the Greek State and to its creditors. In this case, the extraordinary recruitment programme, instead of representing a factor for institutional improvement, could delegitimise and further weaken the Greek political, bureaucratic and judiciary institutions. This would be tantamount to placing the Hellenic Republic directly “under administration” – an unacceptable as well as detrimental circumstance. In order to avoid the risk of a conflict of loyalties, the status of the new civil servants should be carefully regulated by appropriately balancing their guarantees with the prerogatives of the government. Therefore, it will be crucial that (1) the recruitment procedure be managed directly by the Greek government and that (2) the subsequent employment relationships be permanent. Along with this extraordinary measure, in order to structurally improve the institutional capacity of the Hellenic Republic, it would be vital to foster forms of training for the ordinary civil servants as well as to strengthen the National School of Public Administration and Local Government. SUGGESTED CITATION De Lucia, Luca: Institution-Building in Greece. On the Risk of “Double Loyalty”, VerfBlog, 2017/3/10, https://verfassungsblog.de/institution-building-in-greece-on-the-risk-of-double-loyalty/, DOI: https://dx.doi.org/10.17176/20170310-093224.